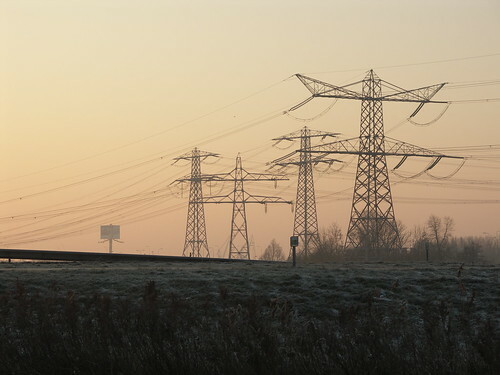 Once upon a not-so-distant time, in a land not so far away, there was no such thing as human-controlled electricity. If warmth was needed, you’d stoke a fire. If light was needed, you’d light a candle. And, for most, even the simplest tasks we take for granted today, like baking cookies or playing football after dusk, would never happen without a heavy helping of time, dedication and hand labor. There are few people living today who can remember a time before electricity was controlled by the flip of a switch. Even fewer witnessed electricity’s spread throughout American households in the early 1900s, and the fundamental shift of society, of expectations, and of daily life that followed. Gen X and Yers are in a similar position, having experienced the end of an era sans cell phones and the Internet. Who today can imagine life without that handy other half, the mobile appendage, that cellular extension of ourselves connected to the cloud? Over the weekend Google’s rumor mill (a.k.a. a PR machine of epic proportions) revved up around leaks of a Google phone. Not simply a device powered by Google’s Android mobile operating system, but, as rumor has it, a smart phone with hardware and software both branded by Google. In the wake of Google’s tidal wave of recent announcements, this one stands out to marketers because it acts as an exclamation point on the end of this statement: mobile media consumption is here to stay! After all, these days it’s almost a given that if Google’s got its hands in it a bright future is all but certain. So what does that mean for marketers? Research and media consulting firm Borrell Associates has just published a report called Memo: Local Mobile Advertising Comes of Age. The free six-page PDF charts ad spending on mobile devices today and projects spending five years from now. According to the Borrell Associates report, $122 million was spent on search and display mobile local advertising in 2009 — a number projected to climb to $1,421 million by 2014. See the report for the expected mobile local ad spend on SMS/MMS, video, in-game, coupon and in-app in 2009 and 2014. 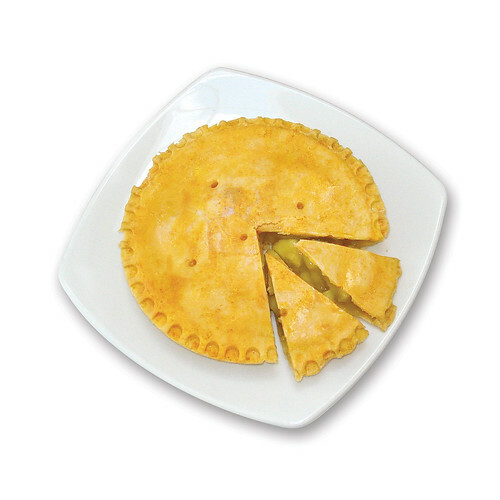 The quickly growing pie is enough to make any Internet marketer’s mouth water. Want a piece? The google phone means competition for the iphone and its app store. Apple’s gonna have to work hard.